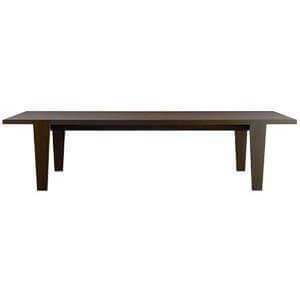 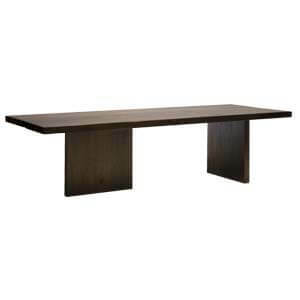 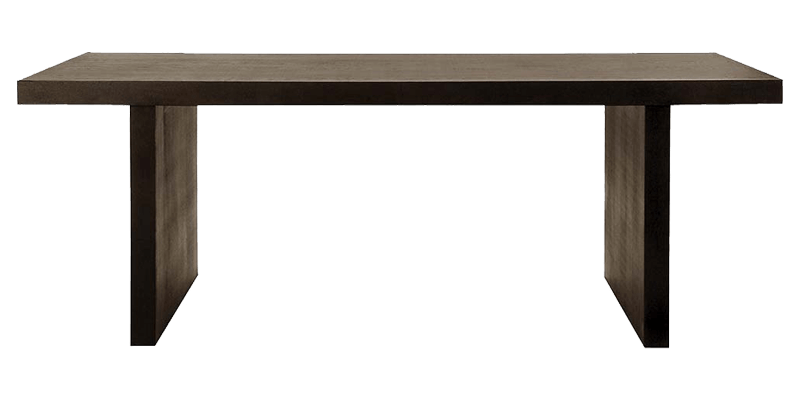 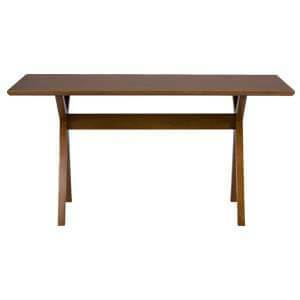 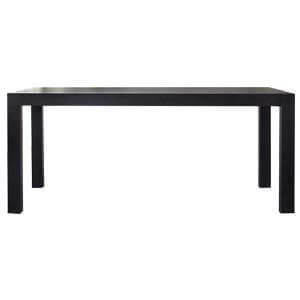 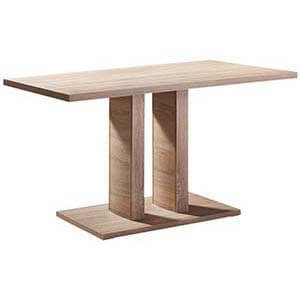 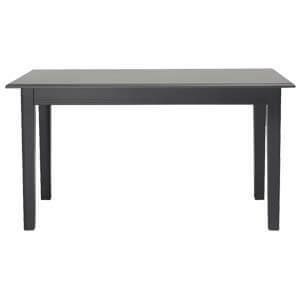 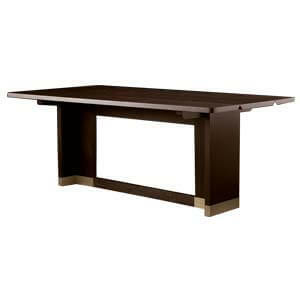 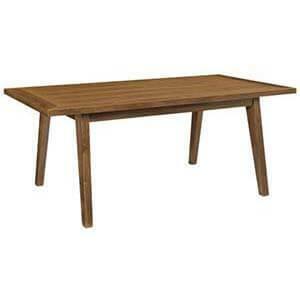 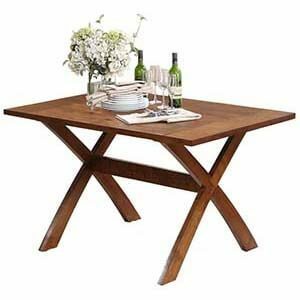 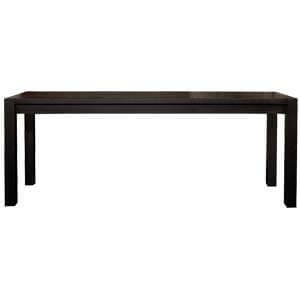 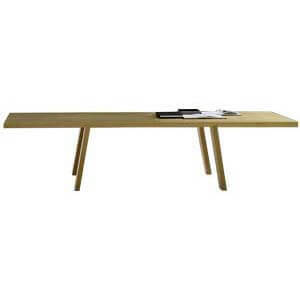 This contemporary styled six seater rectangle dining table stands out because of its clean and minimalistic design. 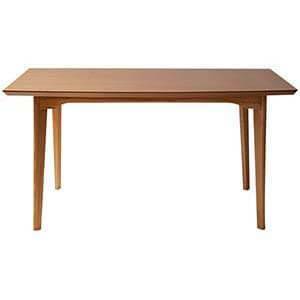 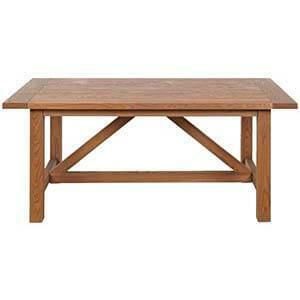 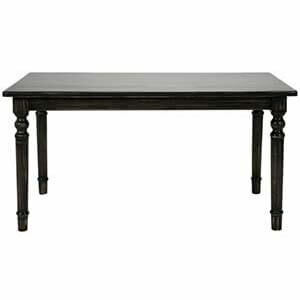 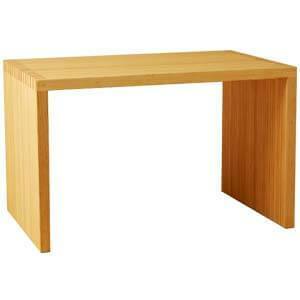 It is relatively sturdy having a flush thick table top with supporting straight plank legs. 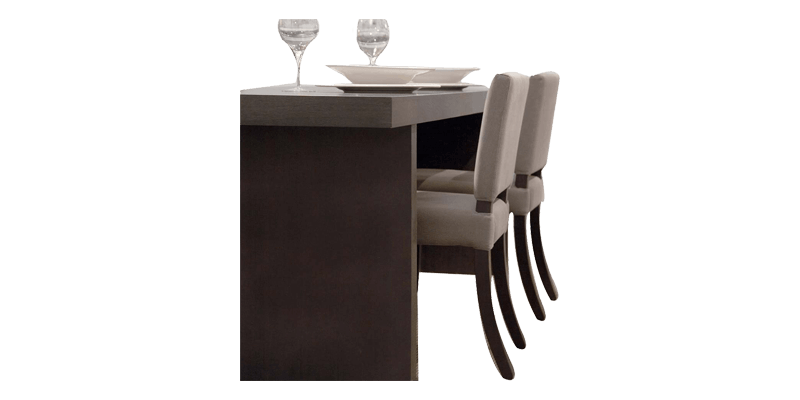 Furthermore, each unit is individually handmade thereby having a stamp of originality.